The University of Central Arkansas recognizes committed alumni and friends through the establishment of giving societies. Donors play a vital role as the foundation of growth for UCA. We welcome all potential donors to support UCA at any capacity, through any type of gift and to any area of the University. 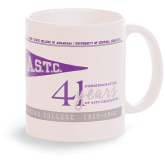 The Coffee Club recognizes donors that have given $150 or more during a calendar year and will receive a commemorative coffee mug plus several other benefits. Membership in the President’s Society is extended to those who contribute $1,000 or more during a calendar year. There are five levels within the President’s Society that are used to recognize the commitment of each member. The levels are named in honor of past presidents of the university. 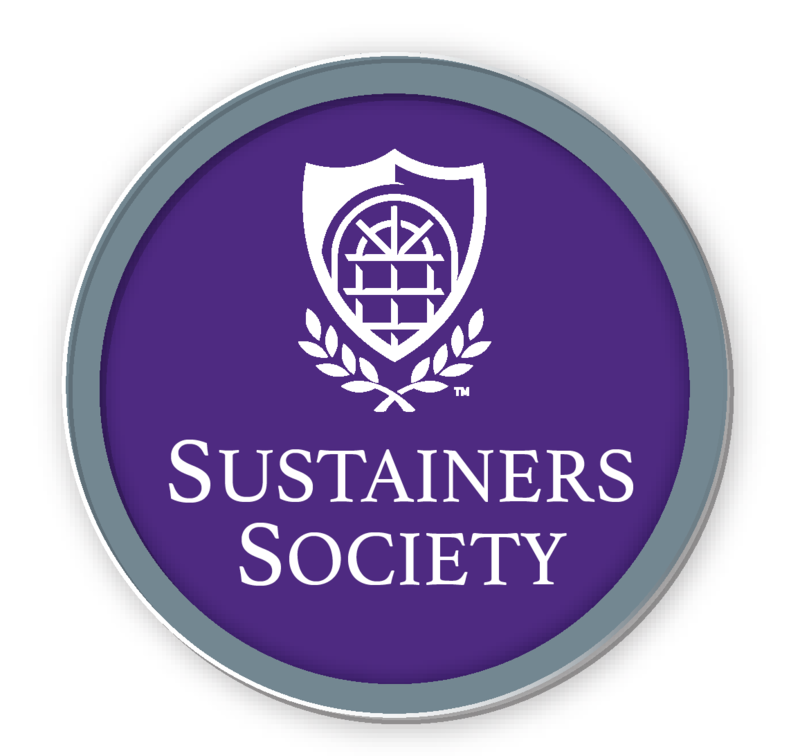 The Sustainers Society recognizes donors who have made gifts for three or more consecutive years. These loyal donors make a continual difference across the university. The 1907 Society, named in honor of the founding year of the University of Central Arkansas, gives special recognition to those individuals and organizations that have a lifetime giving level of $50,000 or above. Members of the Doyne Society have indicated the UCA Foundation, Inc. as a benefactor of their estate through one of the many planned giving options.